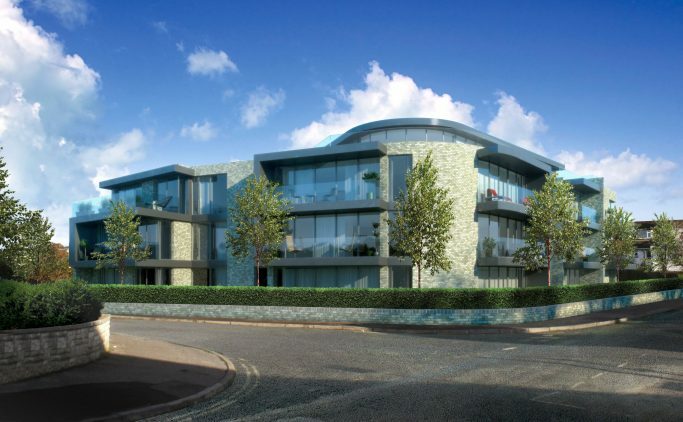 Housing Growth Partnership is backing Poole based developer Fresh Developments in the build of 16 contemporary styled apartments in Lilliput, Poole. The flats are due to be completed in the summer of 2018 and feature not only stunning views of the Poole harbour waterfront but also easy access to local amenities close by. Fresh Developments pride themselves on a track record of producing high specification homes to a high standard, with attention to detail across all of their developments. We are proud to be supporting Fresh Developments throughout the process. For more information on how we can help you, visit our investment structure page.